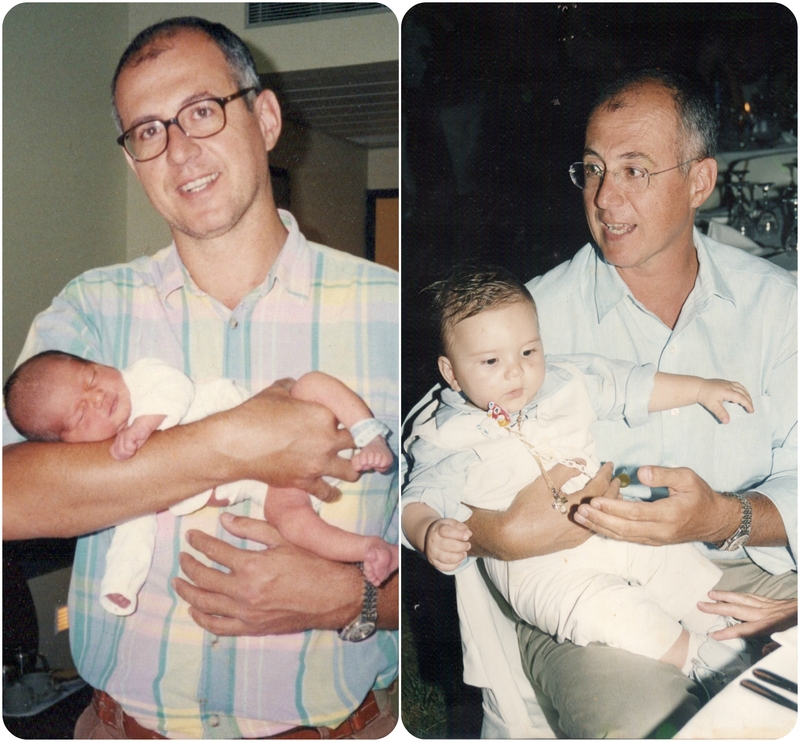 Dr. Mattheos Fraidakis MD, Ph.D.
Dr. Fraidakis graduated from “LA SAPIENZA” Medical Faculty of Rome’s University (Italy) in 1983. In 1984, he trained at the B’ Surgery Clinic of Athens General Military Hospital. He undertook his specialty at the Academic Unit of Obstetrics and Gynaecology at the Royal London Hospital, training in the principles of assisted reproduction, endoscopic surgery and diagnosis/treatment utilising Colposcopy & Laser, supervised by the Head of the Unit, Professor J.G.Grudzinskas, a doctor of world class reputation in the field of assisted reproduction. In 1990, he completed his specialty training at the Obstetrics-Gynaecology clinic of Athens University (Aretaeon Hospital, Athens) under Clinic Director P.A Zourlas, where he was awarded PhD with Honours of the Medical School of Athens University. Title of his PhD thesis: “PLASMA AND AMNIOTIC FLUID CONCENTRATIONS OF FIBRONECTIN DURING NORMAL AND POST TERM PREGNANCY”. Afterwards, Dr Fraidakis joined the medical team at Bridge Fertility Centre, one of the largest centres of assisted reproductive technology in UK, at London Bridge Hospital while, at the same time, he was appointed as clinical fellow and assistant researcher in the Academic Unit of Obstetrics-Gynaecology and Reproduction physiology, directed by Professor J.G.Grudzinskas, at the Royal London Hospital. 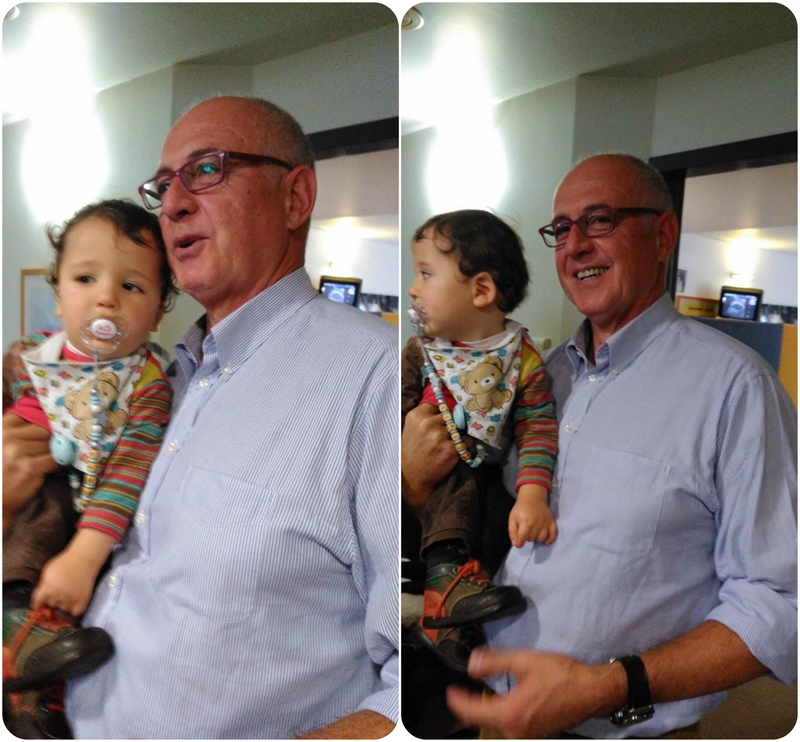 In 1992, he also acted as visiting lecturer to the Academic Unit at the Royal London Hospital in Assisted Reproductive Technology and endoscopic surgery. 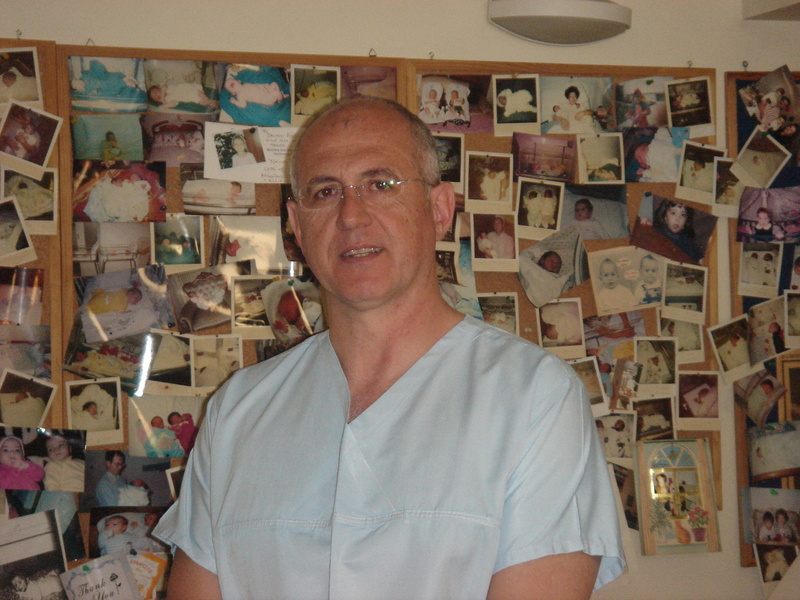 Since 1992, Dr. Fraidakis is the Clinical and Scientific Director of the IVF Unit, “Crete Fertility Centre” in Heraklion, Crete, Greece, where he has had the privilege of successfully offering quality services in assisted reproduction to the highest clinical and scientific standards while never losing focus of the specific needs of couples who have sought care at Crete Fertility Centre. Due to the continuous updated innovative technology Crete Fertility Centre uses, there are high success rates in the perrsonalised fertility treatments, based on the needs of each woman or couple. Dr. Fraidakis is regarded very highly in international level, leading many couples from countries all over the world, such as USA, Canada, Australia, UK, Italy, France, Germany, Hungary, Denmark, African countries, Turkey etc, to choose Crete Fertility Centre to realize the dream of parenthood. He has published original papers in Greek and International scientific journals. Also he has made personal presentation of others at International and National conferences. 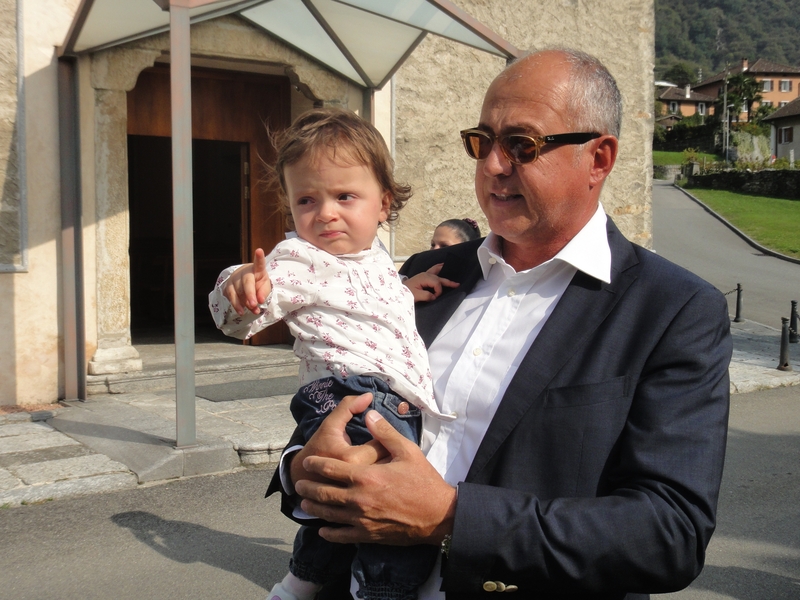 He is regularly an invited speaker and chairman at scientific National and International congresses and seminars, as well as an organizer of conferences that concern infertility ART and prevention of severe complications in IVF. 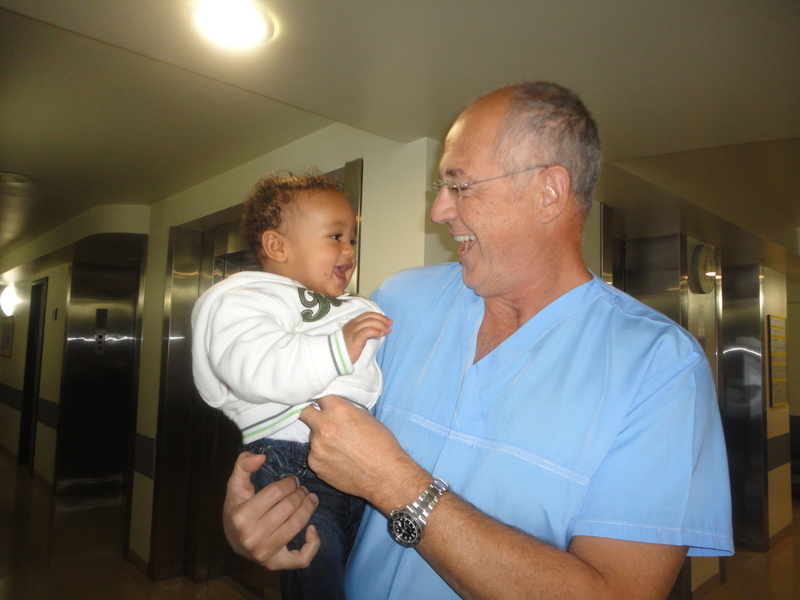 His clinical activities range from 5000 births of healthy children all over the world, following successful IVF programmes, to successful reproductive surgery operations, hysteroscopic and laparoscopic operations and impregnation of people with special requirements. His research activity stems from his extensive clinical experience in combination with processing of statistical data of “Crete Fertility Centre” leading to International published results. The intention is to create studies, some of them have been published, while others are going to press and others are at various stages of completion. Dr. Fraidakis has a significant research work, formatting advanced methods of daily clinical practice. His research activity is a result of his clinical experience. Moreover, the processing of Crete Fertility Centre’s statistical data has led to the formation of studies, some of which have been published, while others are either in publicatio mode or in completion mode. He has published many innovative surveys in well known international scientific magazines and conferences which contribute in the improvement of pharmaceutical protocols and the precaution of severe complications such as the ovarian rejuvenation in In Vitro Fertilisation – IVF. 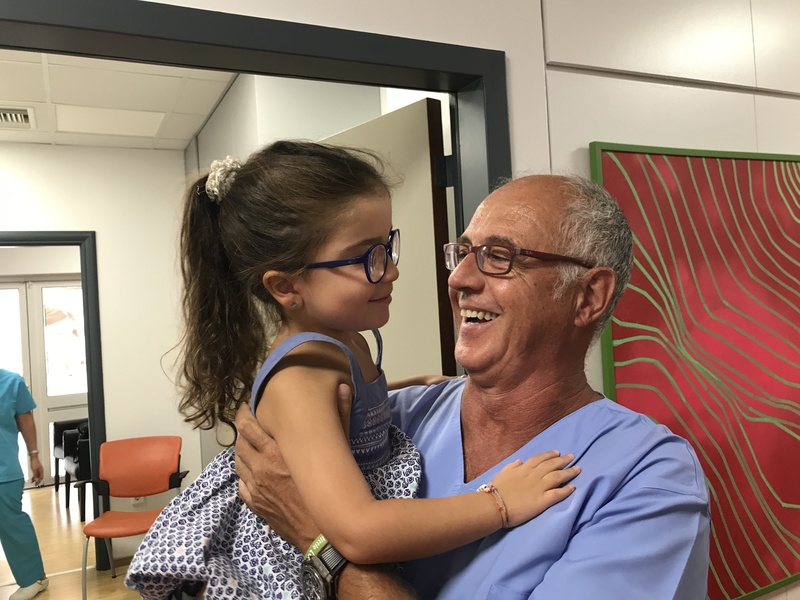 Dr Fraidakis’ knowledge and experience have a significant positive impact in consulting couples with infertility problems, resulting in the birth of healthy children. His research and clinical work is extended with collaborations with national and international institutes and universities in the field of research -clinical protocols. The collaboration with University of Aarhus, Denmark and, specifically, with Prof. Claus Yding Andersen, has results of great importance for women who face cancer. Crete Fertility Centre is the first one which applies the method of ovarian tissue freezing for women who face cancer. The achievement of this method is not only the freezing procedure but also the fact that the tissue is fully functional after the thaw process, producing ovums. This method has been applied to many women who face cancer, making them able to live the dream of motherhood. Dr. Fraidakis has a continuous scientific and clinical collaboration with Professor J.G. 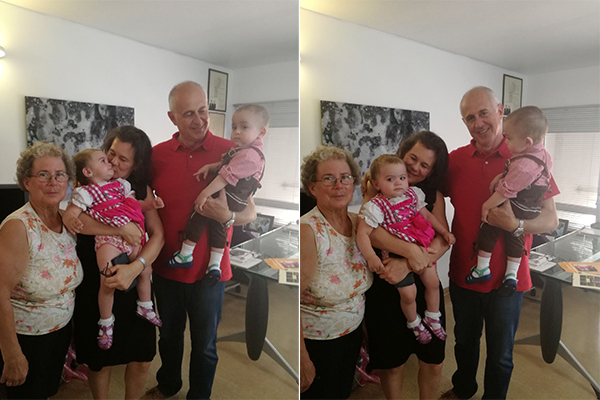 Grudzinskas, leading doctor in human assisted reproduction, aiming in the confrontation of complex and of unknown cause cases of human assisted reproduction. Simultaneously, he participates in the team of ovarian rejuvenation, an issue that affects thousands of women with high FSH and in several cases with amenorrhea. Dr. Fraidakis is in cooperation with the Department of Biology of University of Crete and FORTH institute aiming in perfecting laboratory techniques for the prompt and of high guarantee estimation of the quality of embryos before the process of embryotransfer. Crete Fertility Centre already applies these techniques resulting in the raise of pregnancy rates. 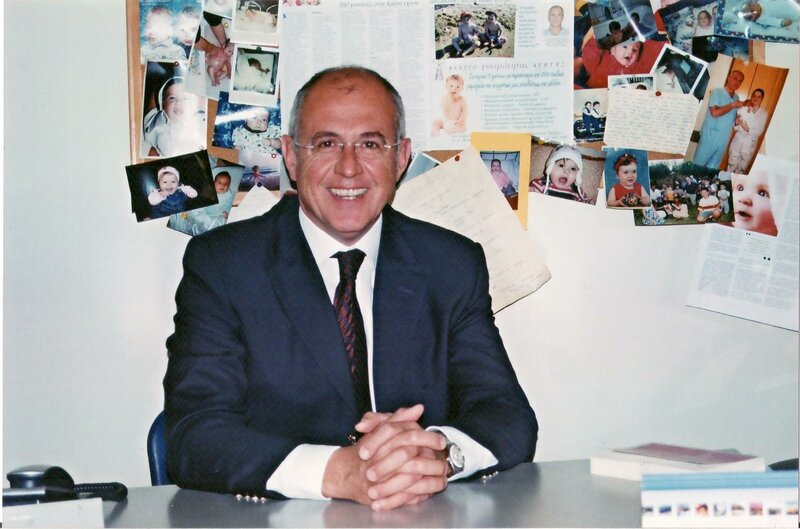 Moreover, Dr Fraidakis is in close cooperation with the fertility clinic “Versys Clinics – Human Reproduction Institute” directed by MD, MA Attila Vereczkey, chair of Hungarian Human Reproduction Society, providing consulting services for the Pre-implantation Genetic Diagnosis (PGD) technique. 14th INTERNATIONAL SYMPOSIUM FOR IMMUNOLOGY OF REPRODUCTION, 28 MAY-JUNE 1 2013, Boston Park Plaza Hotel, Boston, MA. PERCENTAGE OF PREGNENCIES IN THE RECEIVERS OF OVA CONCERING NUMBER BLASTOMERE. Anifantaki A.,Magarakis L., Gasparis P ., Paximadaki K., Makrigiannakis A ., Fraidakis M.
Anifantaki A., Magarakis G., Gasparis P., Tsakoumi P.,Fraidakis M .
STATISTICAL STUDY OF FERTILITY, QUALITY OF FOETUSES AND PREGNANCY, WITH THE USE OF FRESH OR FROZEN SPERM AFTER TESTICLE BIOPSY IN PATIENT WITH OBSTRUCTIVE AZOOSPERMIA. Anifantaki A . , Magaraki A . , Koukaki I . , Fraidakis M .
Anifantaki A. , Magaraki A. , Fraidakis M., Gasparis P., Magarakis G.
DOES OBESITY INFLUENCE THE OUTCOME IN TRANSPORT IVF AND OOCYTE DONATION? A.Barnea, J. Check, J.G. Grudzinskas, M. Fraidakis, T. Maruo. Clin. Exp. Obst.Gyn. 19p. 98-102, 1992. D. Botsis , M.Fraidakis , A. Gargaropoulos , C.Chrelia , S. Baka, P.A.Zourlas. Greek Obstetrics – Gynecology 4,1, 1991. Clin.Exp.Obst.Gyn 18, p 247-250, 1991. M.Fraidakis, Z.Kontogeorgi, K.Sarlas, A.kondi-Pafiti, D.Mpotsis, P.A.Zourlas. K.Sarla, Z.Kontogeorgi, M.Fraidakis , P.A Zourlas.